Highest Certified by CGC! Win Mortimer and Kurt Schaffenberger interior art. Curt Swan and Murphy Anderson cover art. Krypto, General Zod, Jax-Ur and Kru-El apperances. 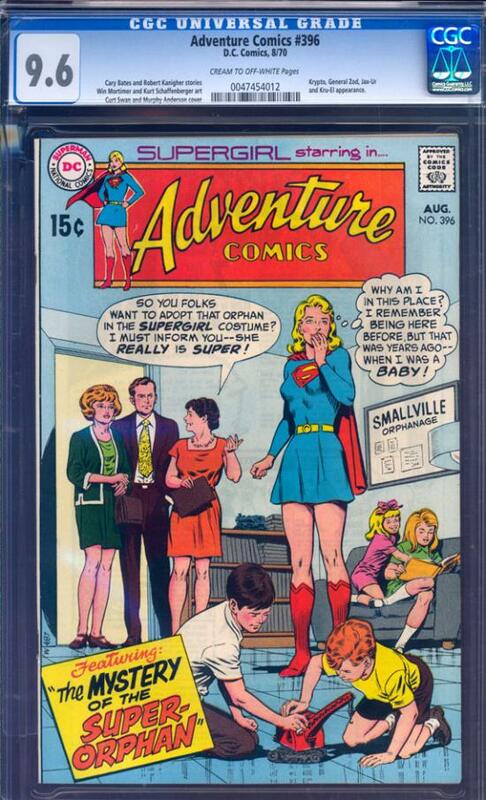 This sharp, fresh copy is the only example that CGC has certified this high (as of January 25, 2008).